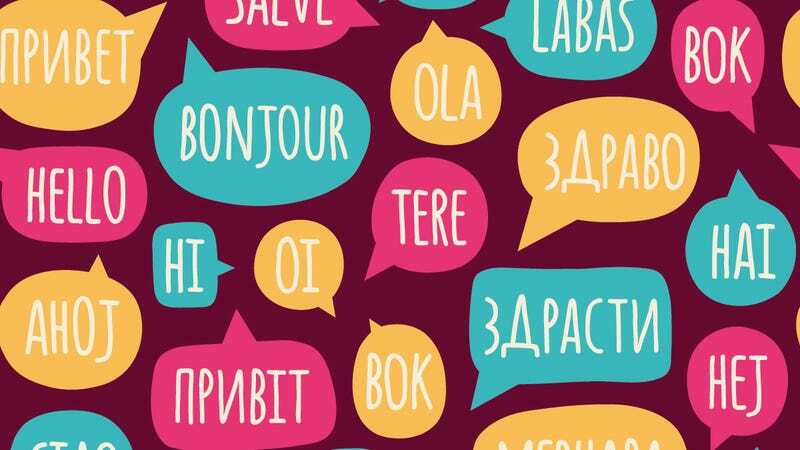 There are a lot of myths surrounding the idea of learning a new language. Most monolinguals imagine the task like climbing Mt. Everest; it’s difficult, requires years of training, and there is only a select group of people that accomplish it. Some of this is true, but nowhere near to the extent that most people would imagine. Learning a language is difficult, but anyone that puts in the work (and puts in the right work) can do it. With all this in mind, this week we’ll be discussing common misconceptions or attitudes that exist with regard to learning a language. Au contraire, there are many points. Firstly, to assume that everyone already speaks English is rather preposterous – around 101 out of 196 countries do speak English, but that doesn’t attest to how well they speak it or how influential that language is in their country. Moreover, there are only 550 million native speakers of English, and second language speakers are estimated to be anywhere from 470 million to 1 billion. Numbers aside, this sort of attitude is defeatist, close-minded and unproductive. You’re missing out on a world full of fascinating cultures, histories and people only because you cannot communicate with them or fully understand their country. You’re missing out on benefits in the job market and your day-to-day life and falling behind in this ever-globalizing world because of complacency with your own language. What happens when you can’t use your English as a crutch? Some might argue that “you can just find an interpreter!” Not necessarily – and while interpreters appreciate the business, if these are your only excuses for not learning a second language you should probably just put the effort into learning. Old dogs can still learn new tricks. 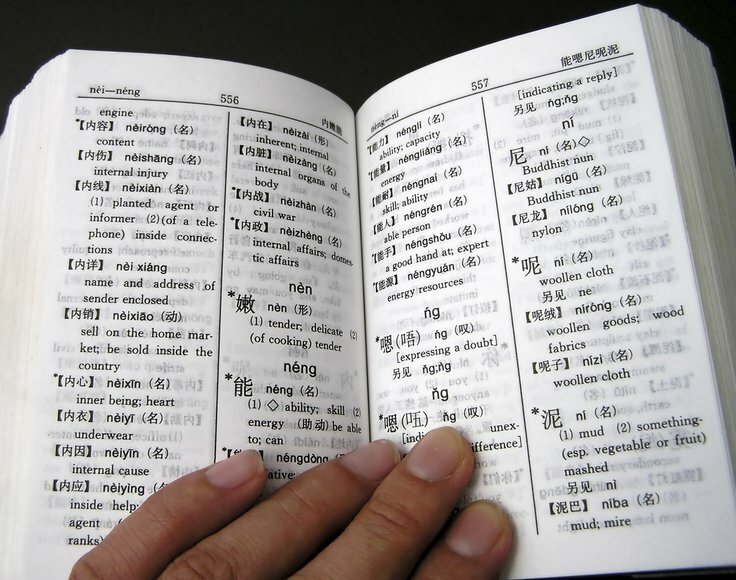 While many argue the critical period of language acquisition does exist and does have an impact (and there are many counter-arguments and disputes to this hypothesis as well), adults are still capable of acquiring a new language. On average, adults are far more adept at acquiring grammar and vocabulary than children, and children are more capable of acquiring native pronunciation. Outside of this, there are not many differences between the language acquisition abilities of adults versus kids. The learning methods used may have to change, but learning a language can still be done in any phase of life. Why shouldn’t it be? There are no shortcuts to take or magic wand you can wave to learn a new language; you have to work very hard and consistently work hard to do it. That’s the beauty of the task – it’s so difficult and the reward is so great and fulfilling. Moreover, because it’s so difficult, you will be learning something new every day for the rest of your life. It doesn’t take long to begin seeing progress either; even 30 minutes a day of study can make a huge difference by the time a year has passed. No, you don’t. Like I said, anyone can learn a new language. Without a doubt there are gifted people that can pick up languages with ease like Tim, the polyglot that speaks about 20 languages, but that is not to say that if you aren’t Tim you can’t learn a new language. Every human brain has the capacity to acquire or learn a new language, bar any abnormalities or disorders. There are even instances of so-called “wolf-people” that were deprived of any language input until they were adolescents or young adults. Still, even after all of this, these people were able to acquire their first language. Unless every one of these outliers have that “special gift” people often refer to, you don’t have to be blessed to do this. While immersion is recognized as one of the best ways to learn a new language, it is not necessary. The main reason this method is so effective is that there is an abundance of native input, and as long as you can find this input (and with the internet, you can find anything these days) you have everything you need. A person living in the Midwest can learn a language like Japanese (you’d be hard pressed to find native speakers of Japanese there) so long as they have the native input that is necessary. If you can afford to live in the country of origin, by all means do it – but it is in no way necessary. Again, while it certainly helps, formal classroom instruction is not necessary to learn a language. It is highly recommended because it gives structure to the learning process and provides you with native input, however this structure can also be found in a lot of language learning textbooks and programs. There are also several reliable audio-based language programs like Pimsleur, and many other ways to go about learning a language. Native input can be found in books, songs, tv shows, you name it. The main advantages to formal classroom instruction can be replicated even during self-study – the internet is a wonderful resource and full of native input and language learning plans. Thinking back to Tim, he learned almost all of his 20 languages through self-study programs and textbooks. He may be extremely gifted, but it still proves the fact that you don’t need to be in a formal program. If you can afford it, formal instruction is absolutely a benefit, but much like immersion it is not absolutely necessary. We all lead busy lives nowadays, and time is more valuable than ever in this day and age. However, like I said earlier, it doesn’t take long to begin seeing progress. Even 30 minutes a day of study can make a huge difference in proficiency levels, which in the scheme of things is very achievable. There are even apps you can find on your smartphone that help you train for small amounts of time every day. If you can delegate a time-slot even that small, you can absolutely learn a language. In summary, there are many misconceptions regarding learning a language that, when analyzed, can be interpreted (pun intended) as just excuses. If learning a language is truly something that you want to do, you have all the tools in the world to do it – you just have to put in the work.